Realty Gold World Ltd based in London can post your ads on this website visited from 125 worldwide country, but not only, we also provide several support services to permit you to travel, visit and buy properties overseas, your hosting or if you need an interpreter or a chauffeur. We have added several other services : Open you our international partner network to propose you to sell your properties to a foreign customer. With us you can send your money to the solicitor for the agreement reservation of your property you want buy, or use a professional private Jet for your travel. 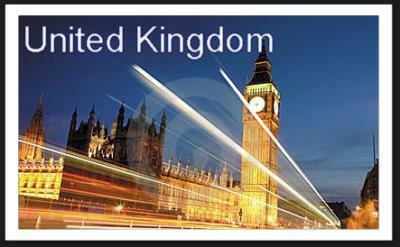 Our team can provide partner to offer you the opportunity to open your new company in UK.